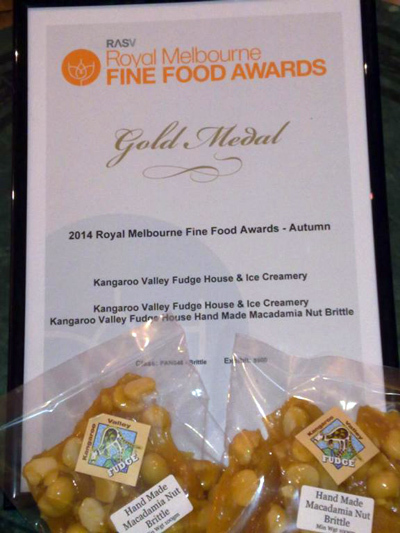 We won gold and silver at the Royal Melbourne Fine Food Awards – Kangaroo Valley Fudge House & Ice Creamery | Multi Award Winning Confections …hand made the old fashioned way! Kangaroo Valley Fudge House & Ice Creamery | Award Winning Confections, hand made the old fashioned way! 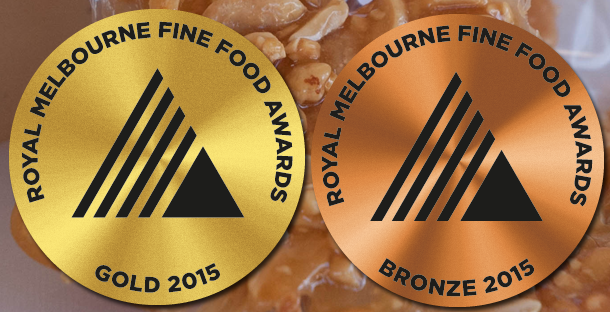 The Royal Melbourne Fine Food Awards (RMFFA), is Australia’s premium fine food event. 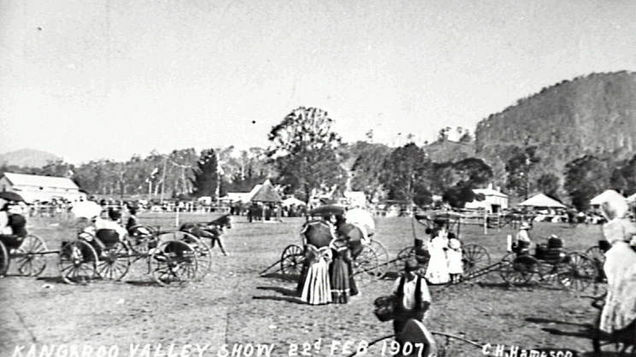 The RMFFA promotes excellence across the fine food industry, celebrating boutique producers and regional specialists. 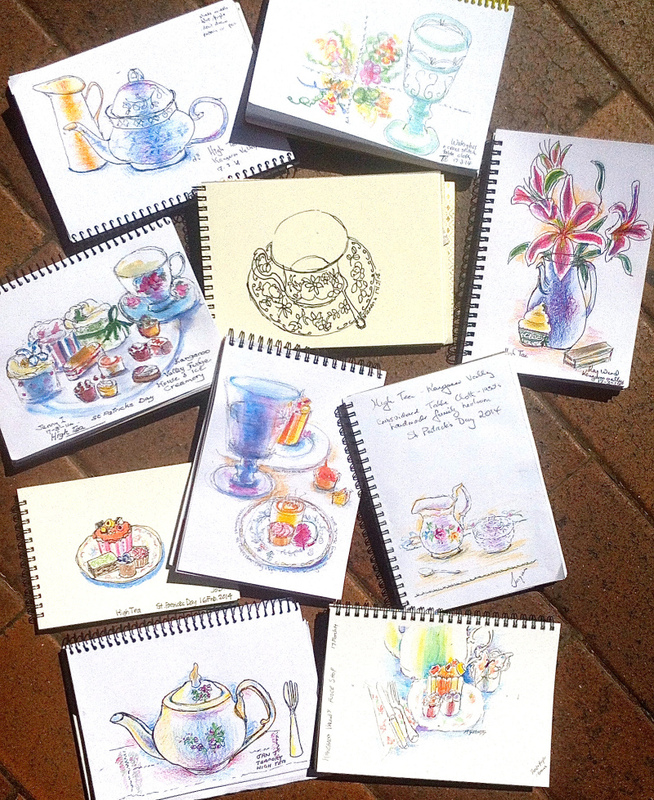 This was our first entry ever, and we WON! How exciting is that! 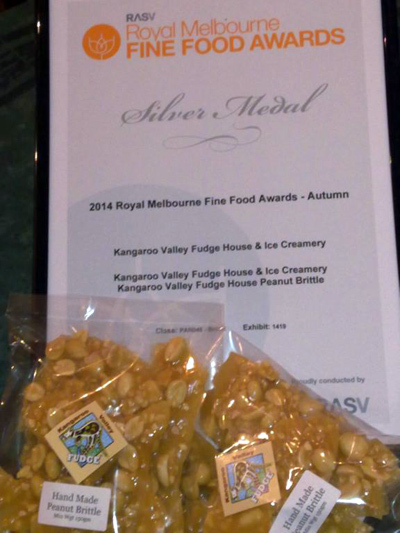 The Kangaroo Valley Fudge House hand made MACADAMIA BRITTLE won GOLD. 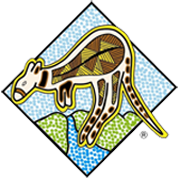 By the way – the macadamia brittle is made with nuts grown in Kangaroo Valley. 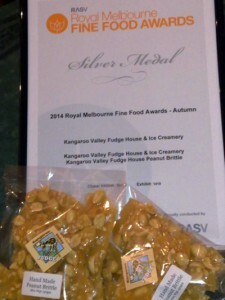 “Go local!” And our hand made PEANUT BRITTLE won SILVER. 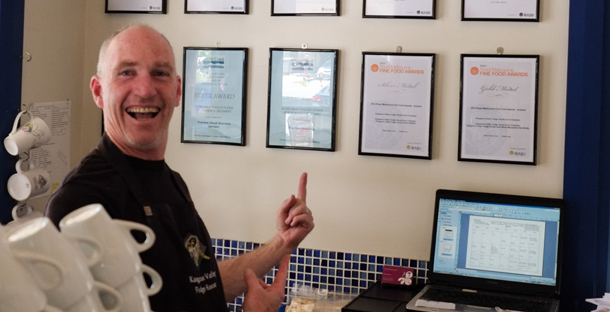 © 2019 Kangaroo Valley Fudge House & Ice Creamery | Multi Award Winning Confections ...hand made the old fashioned way!